What is a Containment Mat and Why Do You Need One? A containment mat is typically an impermeable membrane (big words that mean water does not go through it) with edging all the way around. 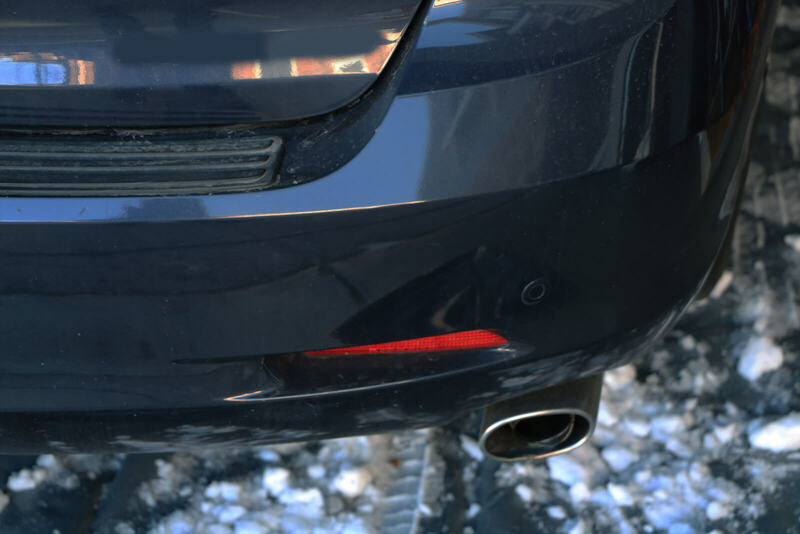 They were designed to allow you to park your car on them and keep all the melting snow, automotive fluids and anything else you might drag in, from going all over your garage floor. While there are several types of containment mats on the market, we have found that this time of year, the AutoFloorGuard is the only way to go. Why? Well, if you are silly enough to pull your snow covered car into the garage you are probably not the best at following directions or lack the time to do so. The AutoFloorGuard just unwraps and unfolds, no assembly required. Why do I Need a Containment Mat? Well, if you are not married, or if you are looking for a more scientific reason, the answer is actually relatively simple. When you bring snow into your garage, it melts and it soaks into your concrete. It takes the road salts and other contaminants with it. 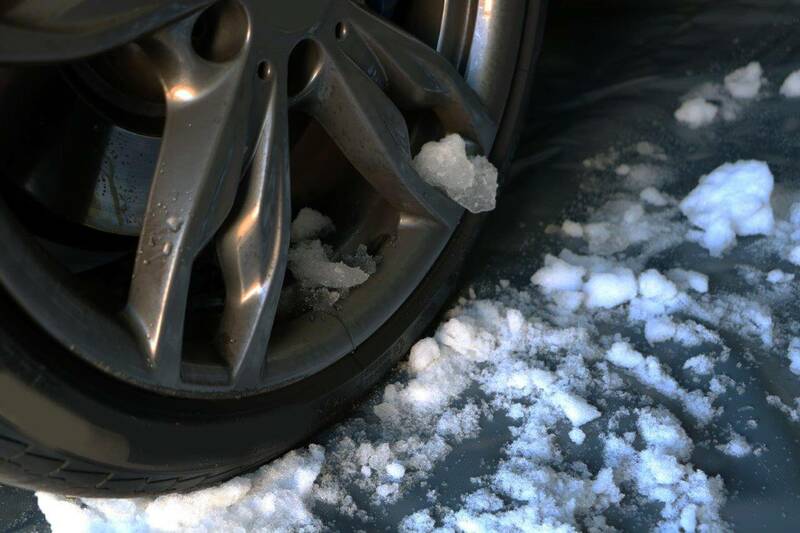 If your garage gets cold at night, that water then freezes, becoming a disaster for anyone walking on the floor and destroying your concrete. Your wife’s assistance may be required. I was born and raised in Steamboat Springs Colorado and never seen any problems like your talking about. We never had any problems with ice inside the garage in the 30 years I have lived there. That is awesome. I am over in Grand Junction. 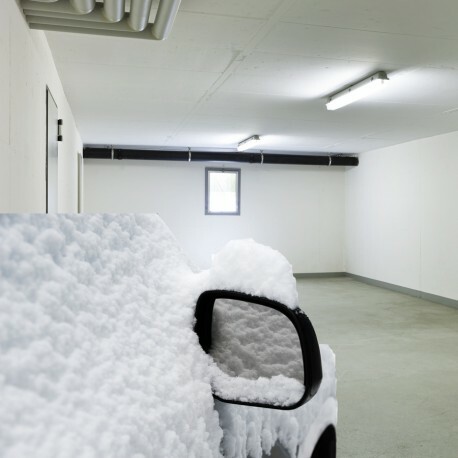 We definitely see issues with people pulling into the garage and the snow melting off– and it does not have any place to go. I am glad to hear you don’t have that issue.